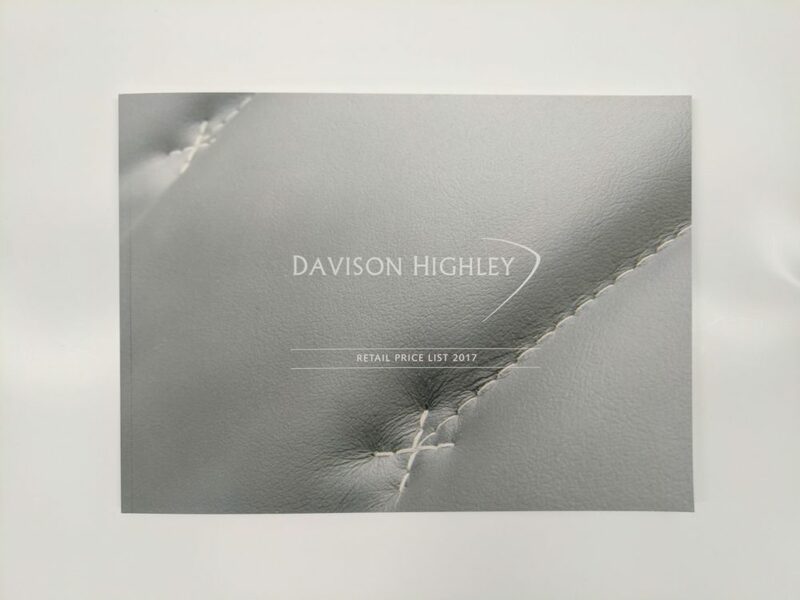 We are proud to show you the latest bespoke furniture catalogue produced digitally for Davison Highley. 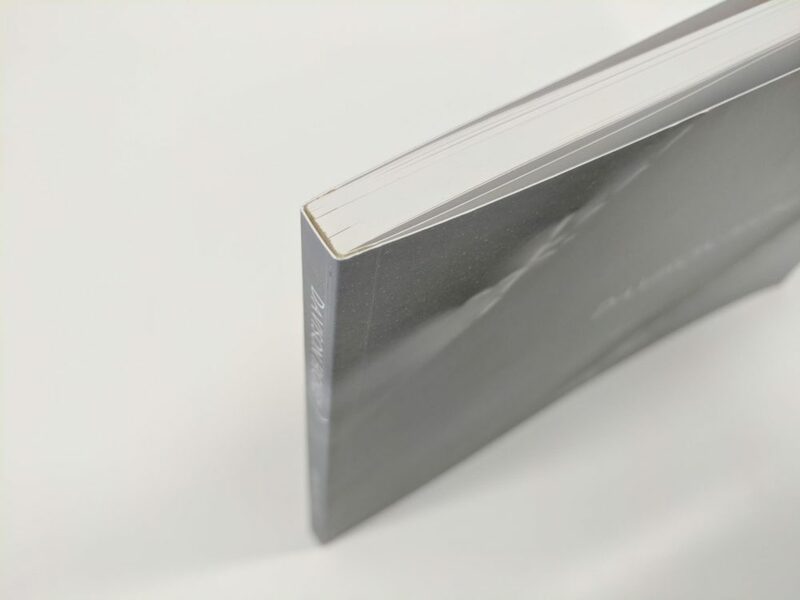 The A4 landscape price list has 120 pages with perfect bound covers and white matt foil blocking. 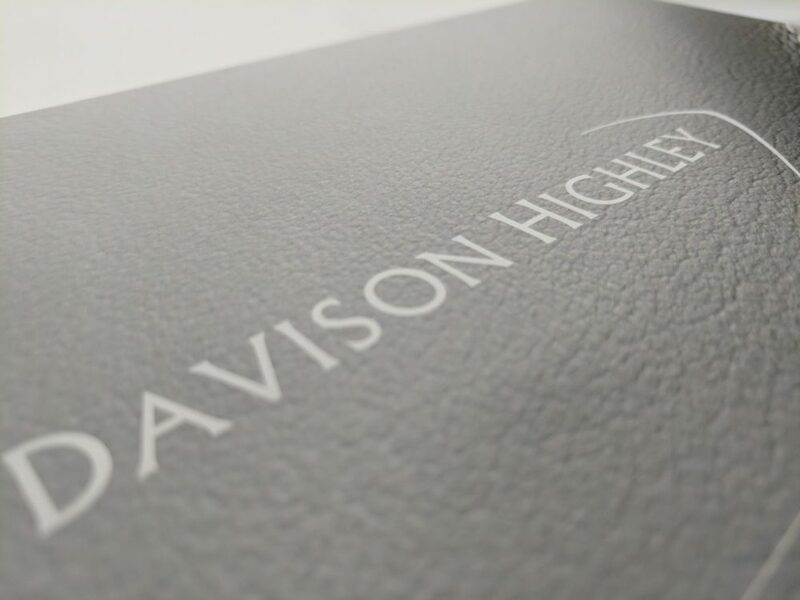 Davison Highley have been in the business for 88 years producing high end furniture in house from their extensive workshops in Piddington near High Wycombe. Their clients include Aston Martin, the BBC and Virgin Atlantic.